deals from nearby places you love. Got Leftover & excess Inventory? 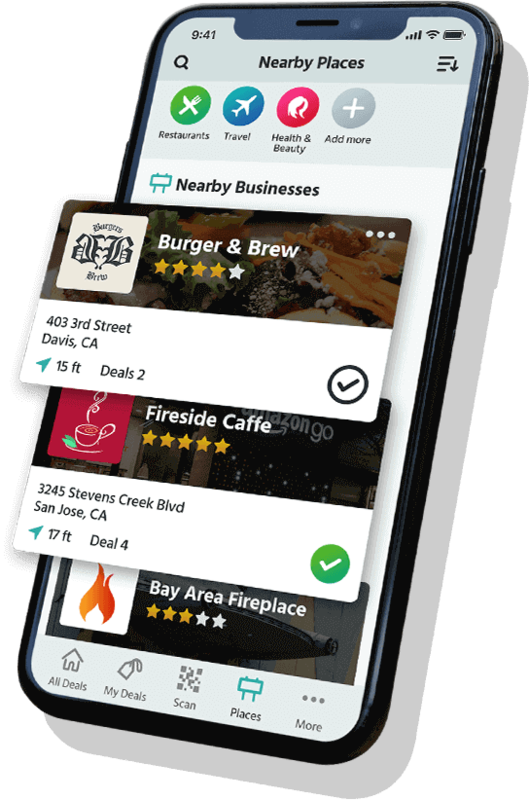 Discover Amazing Nearby Deals You’ll Love ! "We used to have slow hours and few slow days. Since we started using Briskly our installer are busy around the clock." "Over the years I've collected customers emails but never know what to do with them. 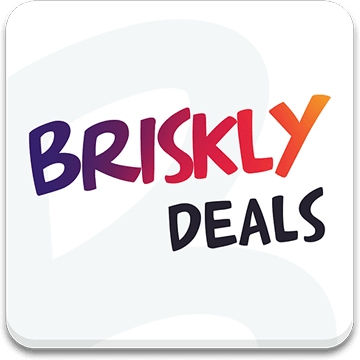 Now I use Briskly and I can reach them with offers anytime." "Burgers and Brew serves perfect food for the briskly customers. 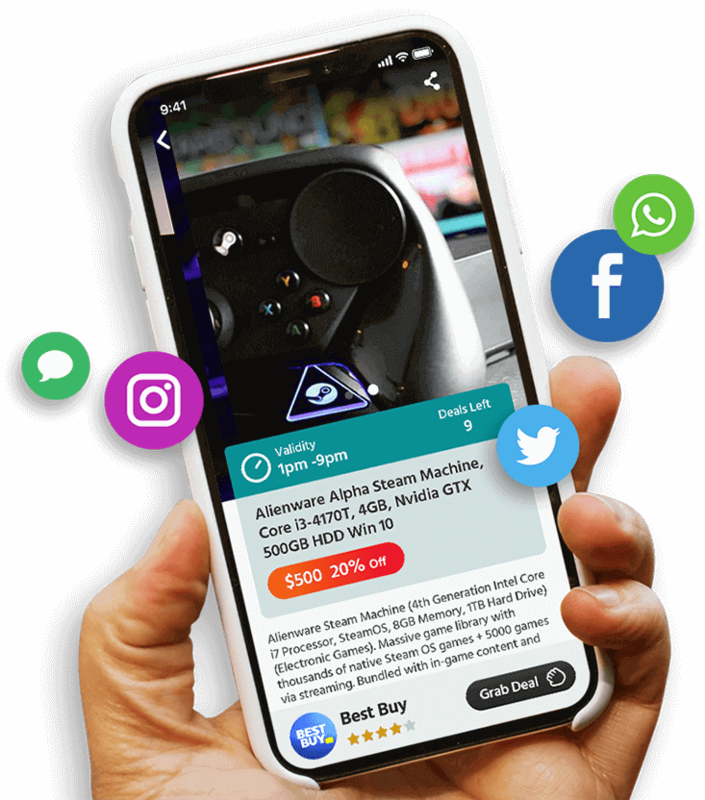 Briskly helps customers to find all type of foods of their choice"
"Over the years I've collected customers emails but never know what to do with them. 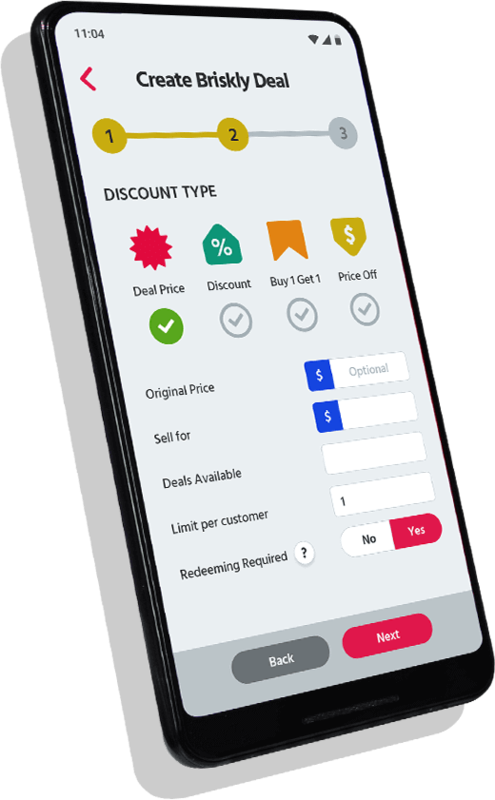 Now I use Briskly and I can reach them with offers anytime I want."